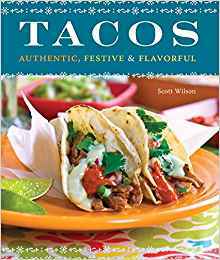 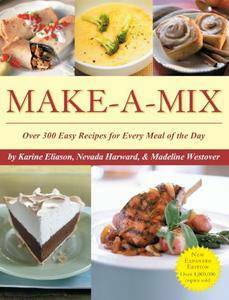 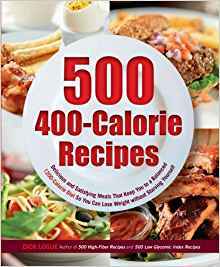 Great book with many wonderful ideas for one of my favorite foods - TACOS! 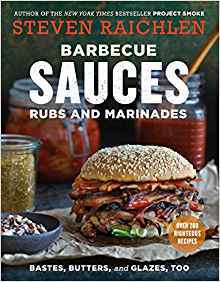 What this book does is put the gears in motion where you realize that you can put just about anything inside a flour or corn tortilla with the right dressings and have a wonderful eating experience! 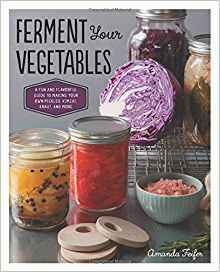 Jo McAuley is a food stylist and food writer living in France. 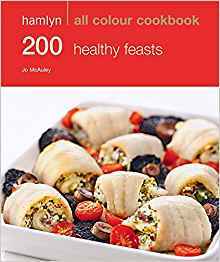 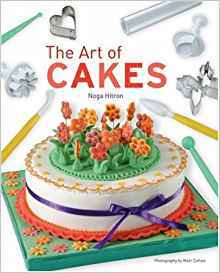 She has worked on a number of magazines and has written several cookbooks including Indoor Grilling, Olive & Oil and 200 Easy Dinners: Hamlyn All Color, all published by Octopus.